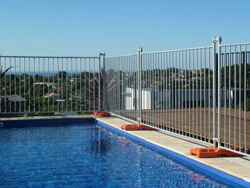 Centurion Temporary Fencing has been operating in WA since 2006. 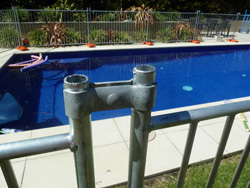 In that relatively short period of time we have established the company as one of the leading suppliers of temporary fencing and temporary pool fencing in Perth. We make every possible effort to provide our clients with the best possible combination of Service, Price and Quality available in Western Australia. Unlike most of our competitors we have a sales division and a hire division so we can provide you with the solution that is best suited to your budget and circumstances. Please contact us by email or phone if you would like to discuss your requirements in more detail or if you have any queries about the products and services we supply. No job is too big or too small, too difficult or too far away.